Midleton Parish – Page 4 – Roman Catholic Diocese of Cloyne, County Cork, Ireland. 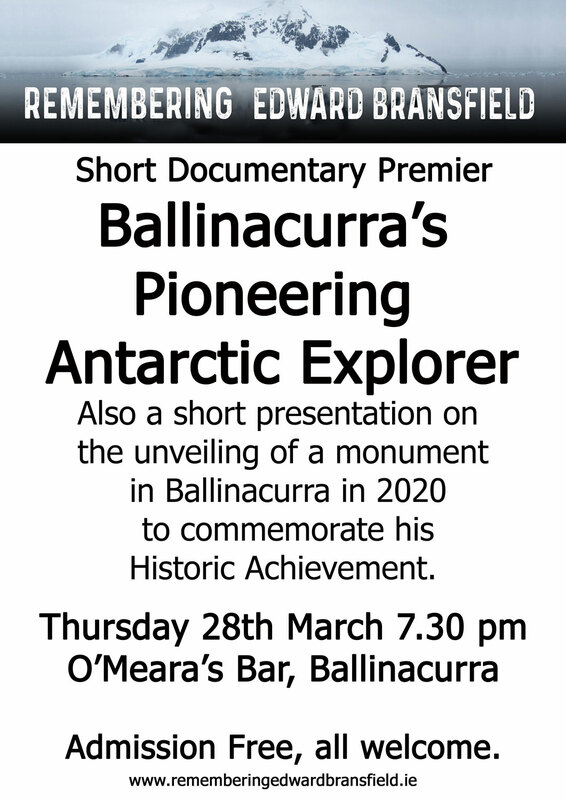 A short documentary on the life Edward Bransfield, Pioneering Antartic Explorer, a native of Ballinacurra, will be shown in O’Meara’s Ballinacurra, on Thursday, 28th March at 7.30pm. Everyone is very welcome and admission is free. There will be a Special Blessing for expectant parents at all Masses on the weekend of the 23rd / 24th March. This weekend was chosen because of its proximity to the beautiful feast of The Annunciation, celebrated on march 25th…. 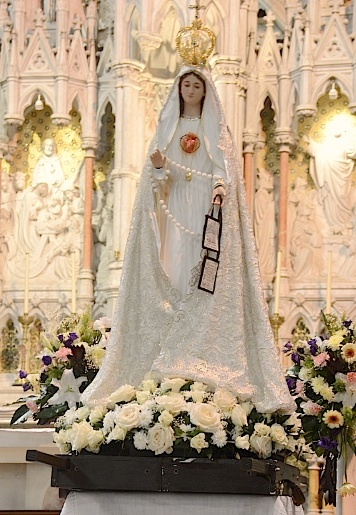 Tomorrow Monday, March 18th being a Bank Holiday, the 10.00am Mass in Holy Rosary is the only Mass being celebrated that day. There is no evening Mass that evening. No Station Mass on Monday March 17th. Happy & Peaceful St. Patrick’s Day. Please note there is no Station Mass on Monday March 17th . 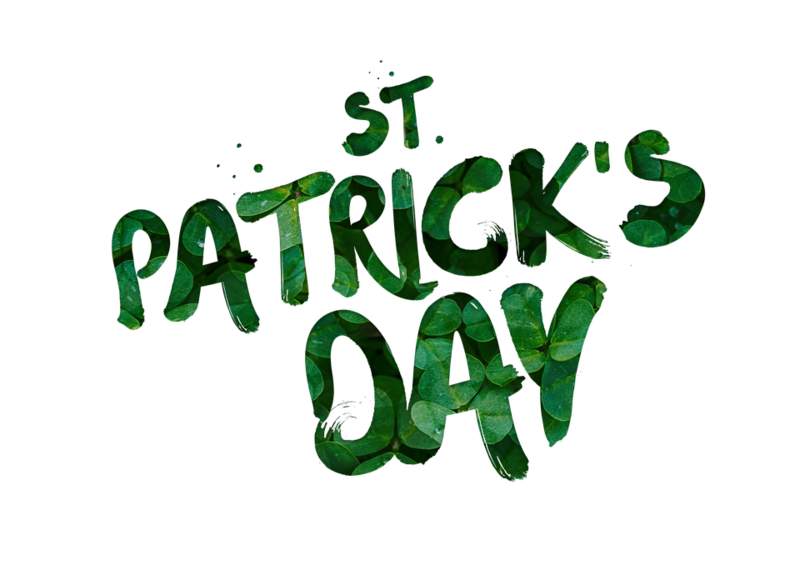 We would like to wish everybody a Happy & Peaceful St. Patrick’s Day. The Town Stations will begin on Monday, March 11th. All Town Stations will take place in Holy Rosary Church at the 7.30pm Mass. Details of Rural Stations will be published next week. If anybody would like to host a rural station in their home please contact the priest of your area or the parish office. 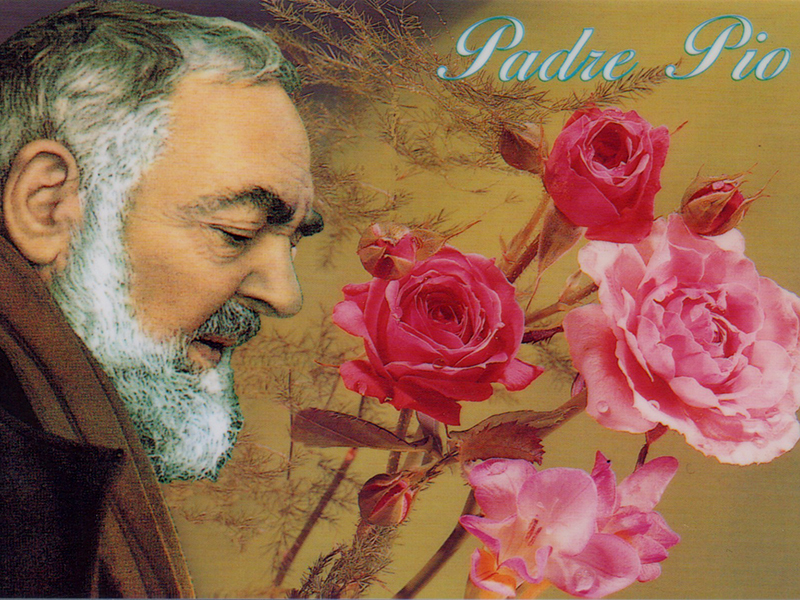 Saint Pio Devotions are deferred this month due to Ash Wednesday’s Ceremonies. Mary Fitzgerald, 11 Fr. 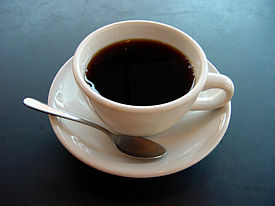 Murphy Place, Ballinacurra, would like to thank everybody who supported her Coffee Morning last Wednesday and made it such a wonderful success.